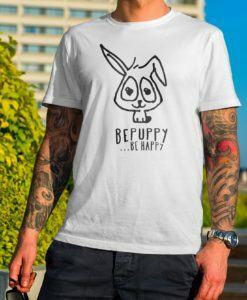 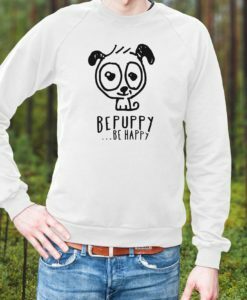 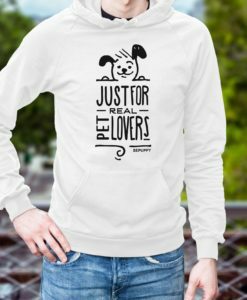 BEPUPPY and be happy with your t-shirt scoop neck! 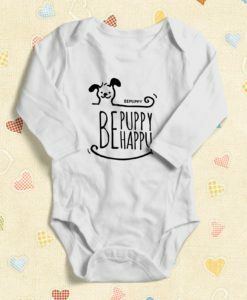 It’s made of fine 100% ringspun cotton. 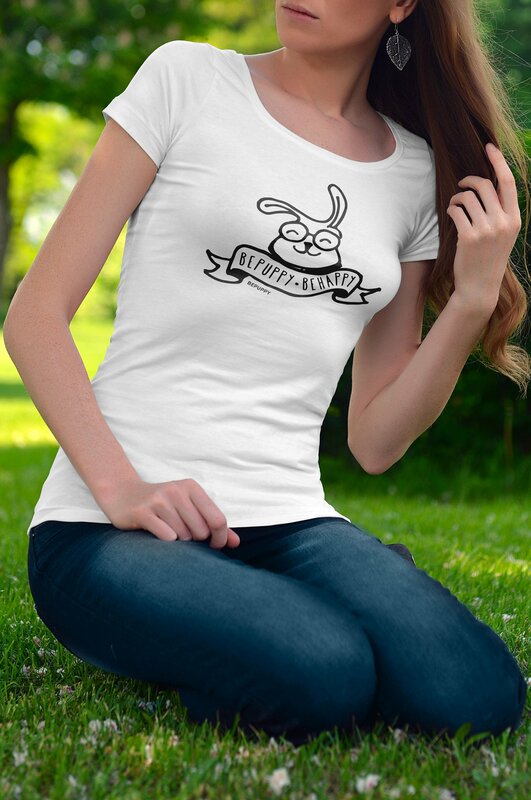 If you love rabbits you can’t miss it!